Morphing Aerospace Vehicles and Structures provides a highly timely presentation of the state-of-the-art, future directions and technical requirements of morphing aircraft. 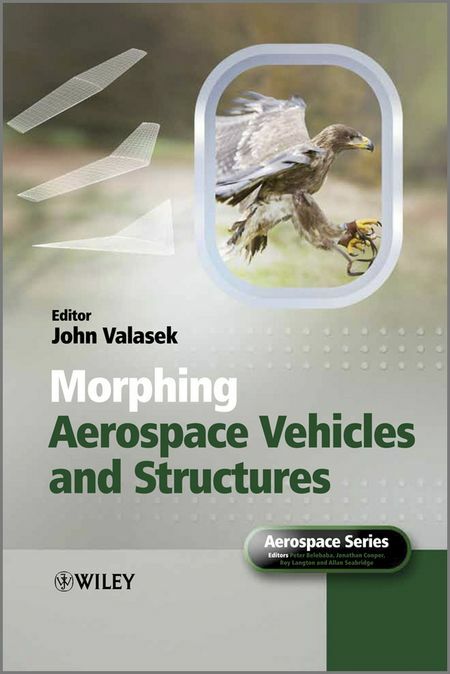 Divided into three sections it addresses morphing aircraft, bio-inspiration, and smart structures with specific focus on the flight control, aerodynamics, bio-mechanics, materials, and structures of these vehicles as well as power requirements and the use of advanced piezo materials and smart actuators. The tutorial approach adopted by the contributors, including underlying concepts and mathematical formulations, unifies the methodologies and tools required to provide practicing engineers and applied researchers with the insight to synthesize morphing air vehicles and morphing structures, as well as offering direction for future research.